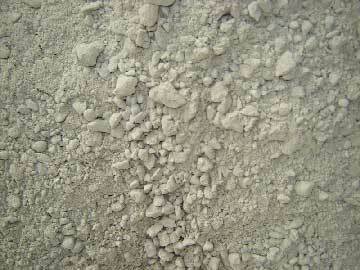 High alumina refractory castables, also called high alumina castables, appears to be like powder or sand. 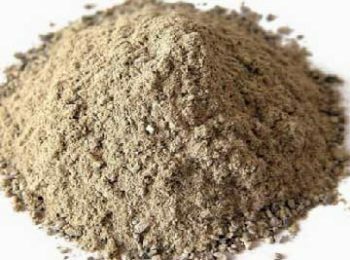 Basically a certain portion of binders is added into the raw material to make the castable. 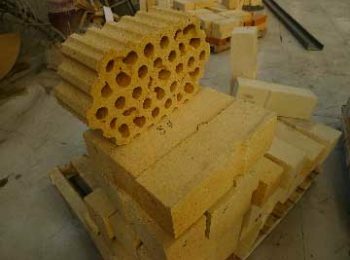 The product have a high fluidity, so they can be shaped into any forms through casting, and this is why it is called “castable”. 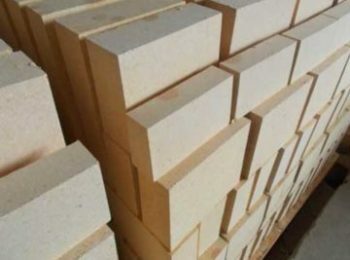 High alumina refractory castable is categorized into the unshaped monolithic refractory. 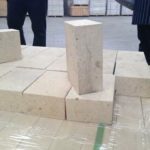 Although refractory materials have a very long history, monolithic refractory materials are only created in the modern years. 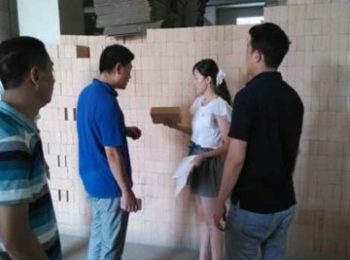 They are advanced material that are easy to transport, convenient in use, and can play more roles than traditional refractory bricks. 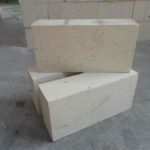 Rongsheng Kiln Refractory Material Co., Ltd, is a leading refractory company in china. 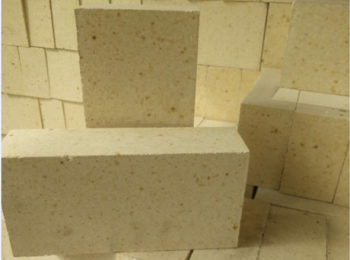 Our high alumina refractory castables are made from selected high quality aggregates and binder, after optimized its ingredient, the product has many advantages including abrasion resistance, excellent high temperature performance, erosion and corrosion resistance, etc. 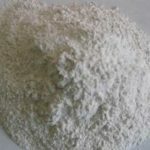 Welcome to buy high alumina refractory castable from Rongsheng, leave your inquiry below and get the lowest price! 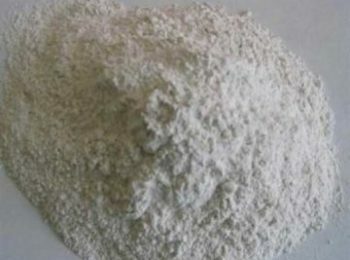 High alumina refractory castable in Rongsheng are made on the basis of traditional refractory castables. 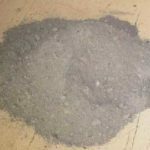 We have adjusted the gradation of particles of the castables, and added different binders, cut down the use of cement to improve its performance. 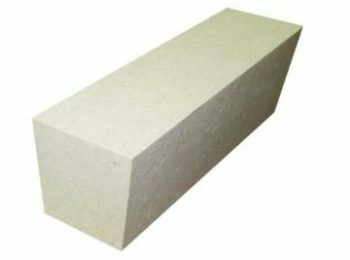 Hence the strength of the castable in middle temperature is enhanced, the refractory under load is raised, thermal conductivity is lowered, and thermal stability is increased.Beyond the advantages mentioned above, the product from Rongsheng are anti-permeability, corrosion resistant, impact resistant, wear resistant, and have a good mechanical properties. Integrity is important to the high heat furnaces. 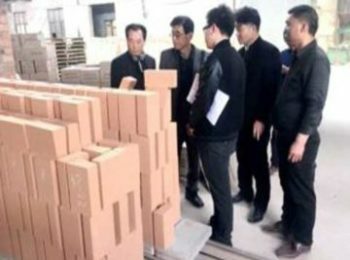 This is because, during working, the inside of furnaces and kilns have extremely high temperature, sometimes it can reach 2000℃. And of course, the wall of the structure bears very high pressure. If there is any leak on the wall, high pressure hot air would rush through the leak, expand the leak in a very fast speed. And the facility would break down in any minute. 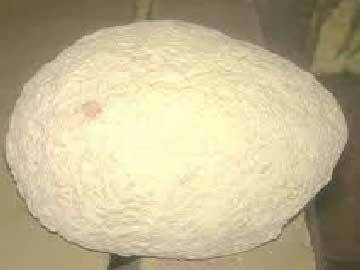 This is a big security issue of furnace and kiln structures since any small mistake may lead to extreme disaster. 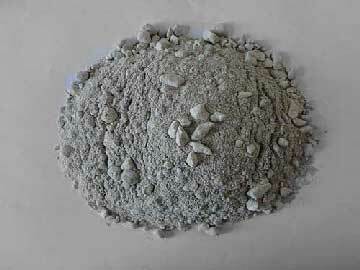 High alumina refractory castables can solve the problem. 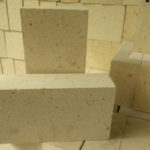 Because of its fluidity, the product can be shaped into and form. 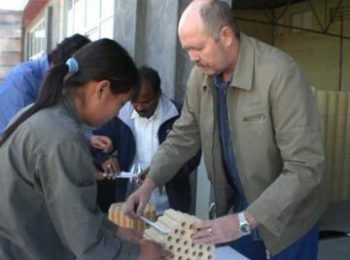 The air tightness of a casted furnace is better than that of brick stove. 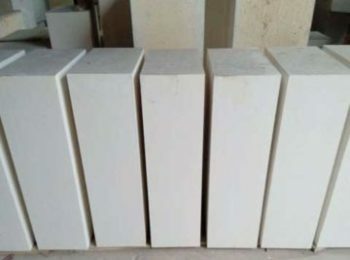 The product can promote the service life of the furnace, kiln or stove, because of its integrity to prevent leakage, so less cost will be another advantage of high alumina refractory castable. 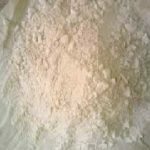 All in all, economical is a prominent advantage of the castable. 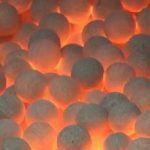 High alumina refractory castable are widely applied in high heat industries. 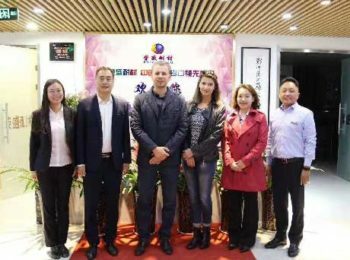 Specifically, they are used in building power plant, blast furnace, melting furnace, heating furnace, soaking furnace, heat treatment furnace and induction furnace in different parts. 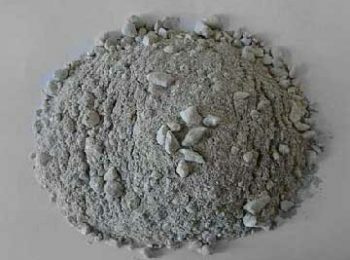 The high alumina refractory castable we provide are dry powders. When you get the product and start to use it, firstly pour into certain amount of water according to the instructions. 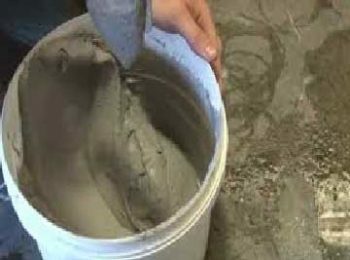 Then, mix it and you can start constructing through vibrating or ramming. The product is suitable for complex part of boilers or pipelines. 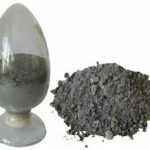 Usually used in steel ladles, body of blast furnace where the working temperature is higher and is under severe erosion of molten iron, molten steel and slag. 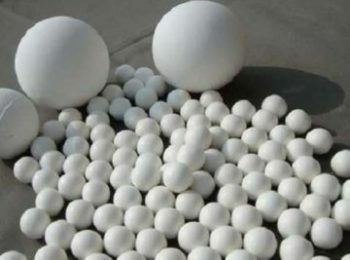 Low cement high alumina castable. 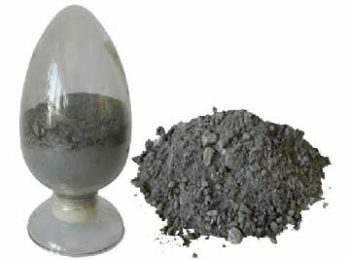 Low cement castable mainly used in metallurgy, power, nonferrous metals, petrochemical, building materials and other industries. 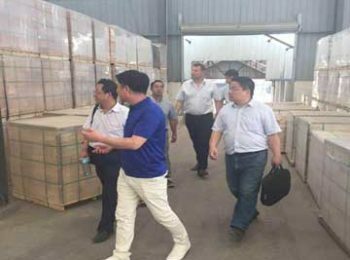 Such as bottom of glass kiln, mouth of cement kiln, pulverized coal injection pipe; heating furnace, heat treatment furnace etc.